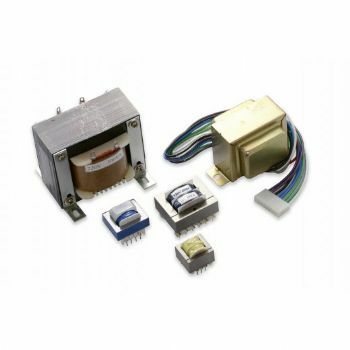 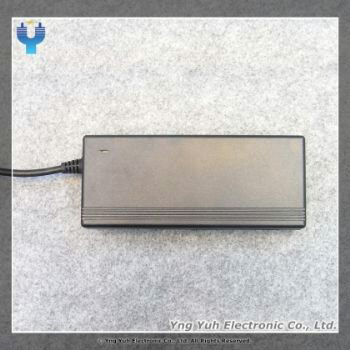 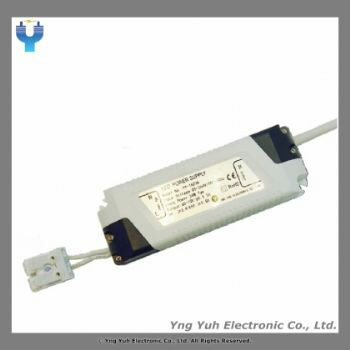 AC/DC Power Adapters, Power Transformers, LED Lighting - Yng Yuh Electronic Co., Ltd.
YY Power is one of the most everlasting companies of the power supply industry in Taiwan. 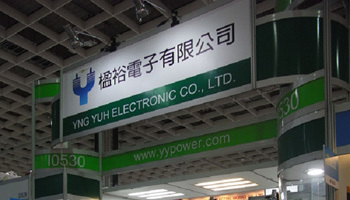 Based on our well-reputed capabilities of developing, manufacturing and marketing, YY Power has accumulated more than 35 years experiences. 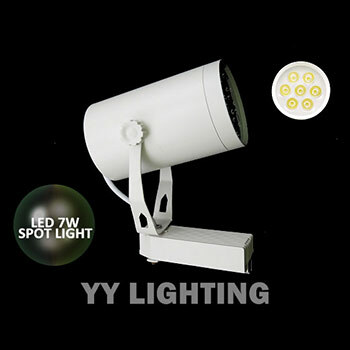 With the commitment of quality, efficiency, and innovation, YY Power continuously fulfills every customer’s requirements and expectations, and looks forward to growing with our customers. 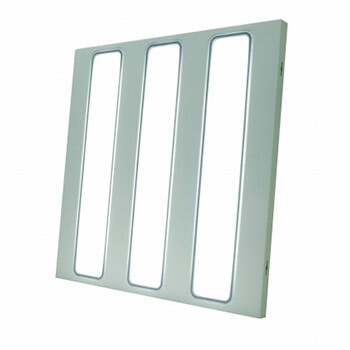 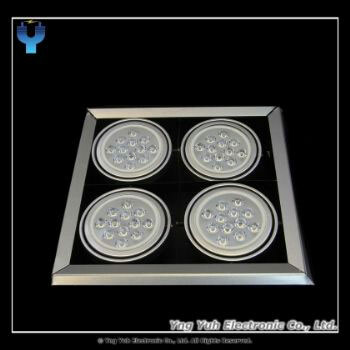 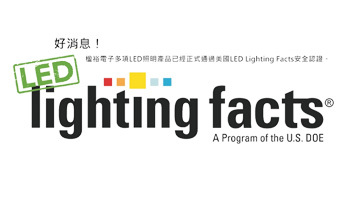 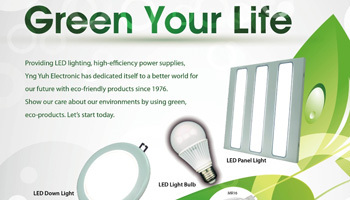 [Good News] YY POWER has became the LED Lighting Facts Partner.